Since 1994 there has been a massive demand for a Domestic Oven Cleaning Company like Ovenu. You probably have better things to do in your spare time â€" over 100,000 of our clients every year would agree with you!!! 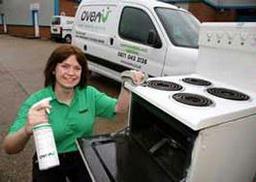 Many people are rightly concerned about the use of caustic aerosols or pads and some are not physically able to perform the nasty job themselves. We have the solution â€" A network of fully Oven Cleaning Company trained valeting technicians using specialist equipment & our own range of products that donâ€™t contain any caustic soda. 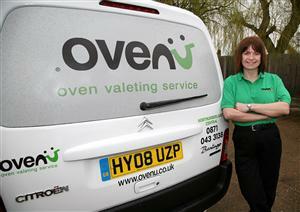 More importantlyâ€¦we do the dirty work for youâ€¦safe for you, your home, the environment and your oven.